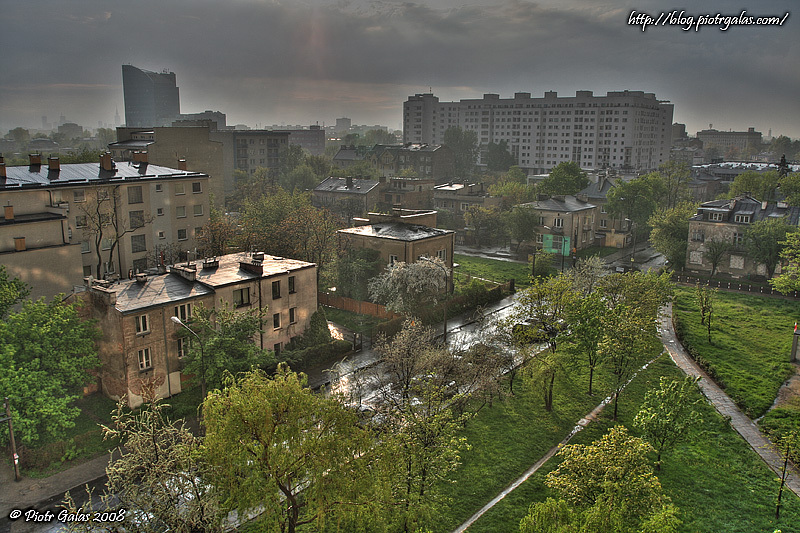 Before sunset - view on my neighborhood, just after rain. like the post processing you did here. little more work on the clouds section..